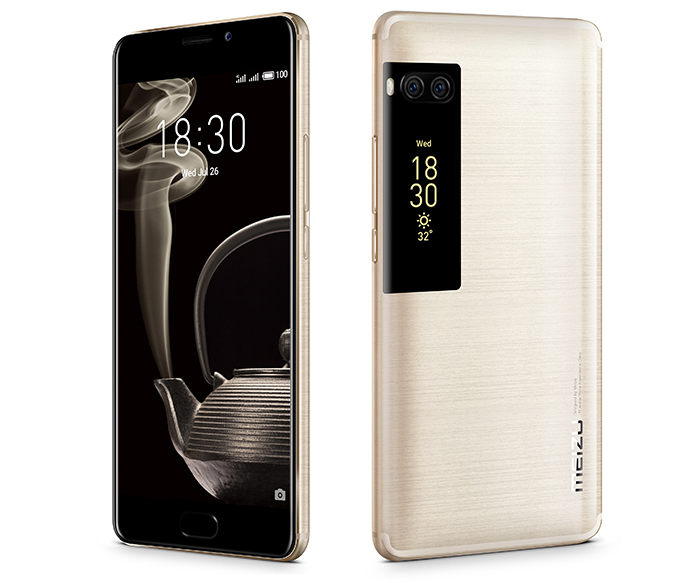 Hopefully, the return of two industry giants like OPPO and Vivo helps in getting MediaTek back to the relatively impressive heights it was at before, if only for the benefits competition in the industry offers to consumers. MediaTek isn't well-loved in the Android development circle, as its reluctance to release source codes and binaries mean that there can never be any actual development for devices running on its hardware. The Taiwanese company has faced a massive slump this year, with significant drops in sales figures spelling doom for Qualcomm's biggest competitor. Things may be picking back up for the company now, though, as Chinese smartphone heavyweights OPPO and Vivo are set to return to using MediaTek chips on their devices. Qualcomm ran riot over the market this year, with their mid-range processor, the Snapdragon 625, being the mid-range segment's darling, having featured on devices like the Lenovo Vibe P2, Redmi Note 4, and last year's well-received Moto Z Play. The company is set to build on that success with their new Snapdragon 630 and the impeccable Snapdragon 660. All of these are built on 14nm manufacturing processes, which guarantees improved power efficiency. The new Snapdragon 450 is also set to bring that performance factor to the budget segment, a move that will dent MediaTek hopes of making a comeback even further. It's not all gloom for MediaTek, however, as the manufacturers have done well with the new Helio P20, P25, and X30 SoCs, with the P20 being built on a 16nm manufacturing process, while offering better raw performance than the Snapdragon 625, and the X30 on a 10nm process, with benchmarks placing its performance somewhere between the Snapdragon 820 and the Snapdragon 835. Baby steps, some would say, but steps in the right direction nonetheless. 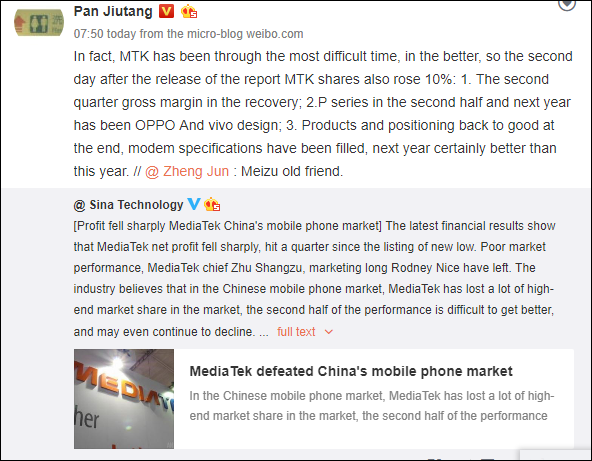 Hopefully, the return of two industry giants like OPPO and Vivo helps in getting MediaTek back to the relatively impressive heights it was at before, if only for the benefits competition in the industry offers to consumers. It's looking unlikely, though, and there's a chance the company just has to do more.